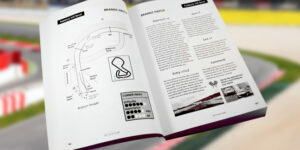 The UK Circuit Guide is a unique guide to the fast way round all the race tracks in Britain. Containing comprehensive notes and diagrams on all 19 main UK circuits, this Circuit Guide is invaluable for amateurs and seasoned pros alike. 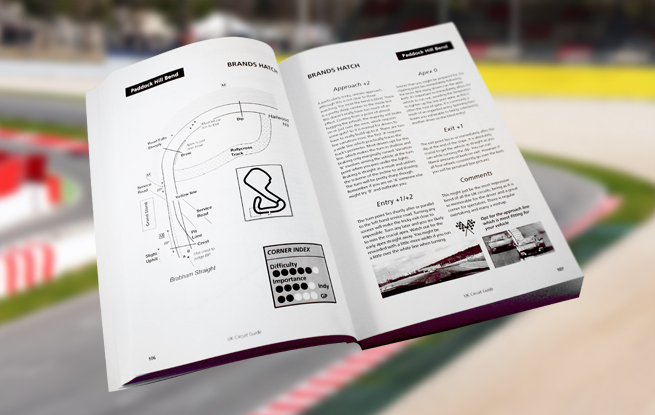 With racing lines, braking points, apexes, gradients, visual markers, difficulty, importance and much more described for every single bend on every single track in the country, there’s no better source of knowledge to help you find those extra seconds. 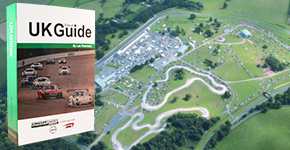 As well as corner-by-corner driving analysis for each circuit, this guide also contains a host of other useful material for anyone planning a visit to a track, from general information on venue facilities to regional accommodation listings. It also contains all the information you need to take part in hillclimbs and sprints around the country. 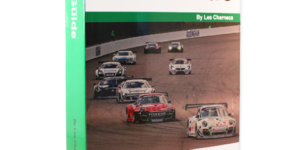 Assembled by an expert team under the direction of experienced racer Les Charneca, the UK Circuit Guide takes a detailed, practical, interesting and often entertaining look at the challenges involved in nailing that perfect lap. It’s an essential part of any driver’s library. “The guide still remains as fresh and informative as ever, even more so with its re-design. The level of detail still never fails to amaze me and for those of you that are going into your first season’s racing, and have done or are about to do your ARDS course, then you will soon realise what a wise investment this book is. Likewise, experienced racers will benefit too. The learning process never stops and there will always be new circuits to visit. Forewarned is to be forearmed and the information gleaned here could be the crucial difference between the front and back of the grid. And if nothing else at least you’ll know where to go and where to stay. For the growing band of track day drivers keen to hone their skills, then this book is again an essential tool. And of course we at the MSA hope that some of you will graduate from the track day and become fully-fledged racers. Whatever you use the UK Circuit Guide for, the MSA would like to wish all readers a successful and safe season.” Colin Hilton, Chief Executive MSA. A unique guide to the fast way round all the race tracks in Britain. Containing comprehensive notes and diagrams on all 19 main UK circuits, this Circuit Guide is invaluable for amateurs and seasoned pros alike. With racing lines, braking points, apexes, gradients, visual markers, difficulty, importance and much more described for every single bend on every single track in the country, there’s no better source of knowledge to help you find those extra seconds. The Circuit Guide includes all four circuit layouts; International GP, Club, Coastal and National. Includes all the classic corners including Assembly, Church, Corkscrew, Peel, Rocket, Seamans and School. Included in the Circuit Guide is both the National and International circuits, with classic corners like the formidable Paddock Hill Bend, Druid’s Bend, Graham Hill Bend and the tricky Mclaren and Clearways. Fondly dubbed the ‘mini Nurburgring’, this classic Lincolnshire circuit features classics like Charlies and Coppice corners as well as the challenging The Mountain. Whiltshires fantastic track will test you through the demanding Avon Rise and Quarry combination, whilst Camp corner will push you to the limit. Learn the fast way round in the UK Circuit Guide. A fantastic Yorkshire circuit. With faster than you might expect corners like Clervaux and the Jim Clark Esses as well as the slowest corner in the UK, Hairpin. Our Circuit Guide features both National and full circuits with the Melbourne Hairpin. Find out how to take those intimidating Craner Curves, avoid the gravel at Redgate and the fast way round Coppice. Originally an airfield Northern Islands track was originally an airfield. Take our Circuit Guide up to Scotland and learn how to go round Scotsman and Arnold Clark corners. The archetypal club-racing venue in Kent. If you need a Circuit Guide for any UK circuit this is the one. With many demanding corners like Old Hall and Cascades and little run-off this one will really push you. The UK Circuit Guide covers both variations of the this classic circuit. A truly brilliant circuit that is worth the effort to get to. The oval circuit. 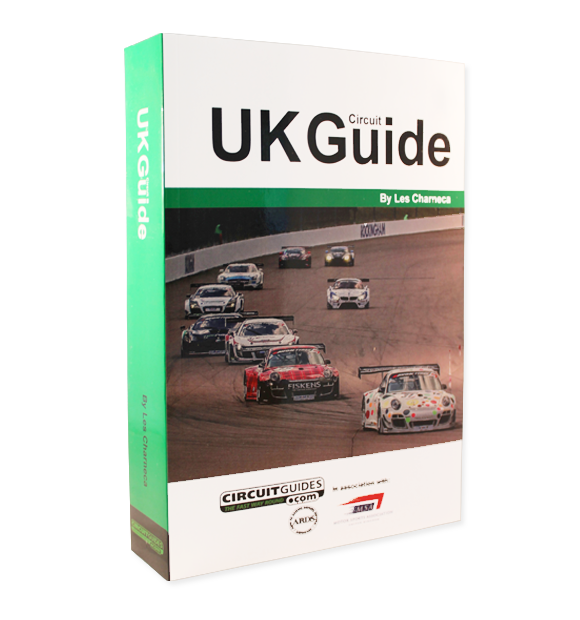 The UK Circuit Guides covers the International, Oval and National circuit layouts. The home of the British F1 Grand Prix. The UK Circuit Guide includes not only the National, Southern and Grand Prix circuit layouts with classic corners like Lufield and Becketts, but also the less known and recently improved infield circuit Stowe. Featuring the close to original Snetterton 200 and totally new (well by race track standards) Snetterton 300 circuit layouts. The Bomb Hole is still there and The Circuit Guide will help you find that apex. There are only six corners, but most of them are really fast, use the Circuit Guide to help maintain your average speed. Other Track Day Venues Included in The UK Circuit Guide: Aintree, Avon Park, Binbrook, Bruntingthorpe, Crail, Elvington, Hethel, Kemble, Three Sisters. Speed & Hillclimb Venues included in The UK Circuit Guide: Barton Manor, Bouley Bay, Curborough, Doune, Gurston Down, Harewood, Llandow, Loton Park, Prescott, Shelsey Walsh, Val Des Terres, Wiscombe Park. 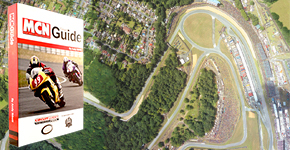 Brands Hatch - Paddock Hill Bend For Bikes Free Download Free! Brands Hatch - Paddock Hill Bend For Cars Free Download Free! Copyright © 2019 Barker Brooks Communications Ltd.
G2 The Croft, Boroughbridge Road, Kirk Deighton, Wetherby, LS22 5HG.